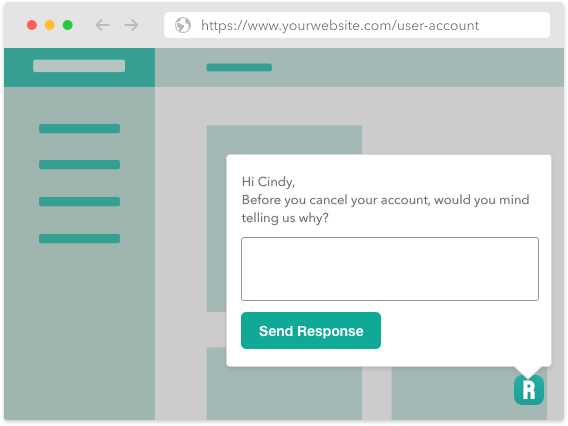 Ask your users questions while they’re on your website. 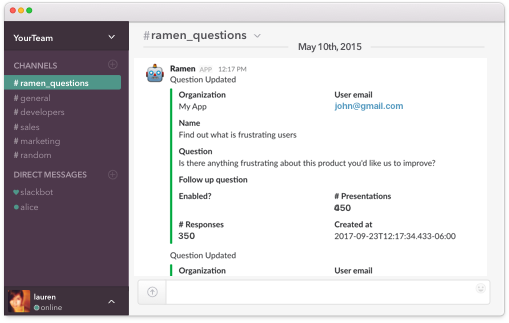 Ramen unobtrusively asks your customers simple questions that will provide invaluable insights into your business. 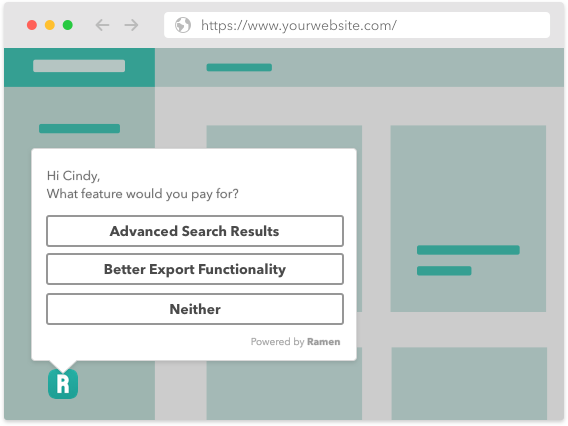 With advanced audience targeting tools, Ramen helps you make sure you’re only asking the right people the questions you need. 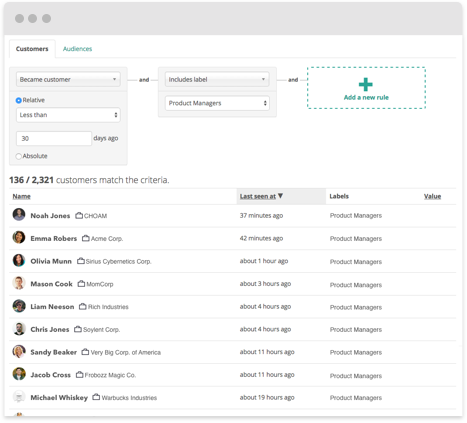 With built in support for NPS as well as integrations into the systems you already use to support your customers, you’ll never worry that you’ll be surprised. 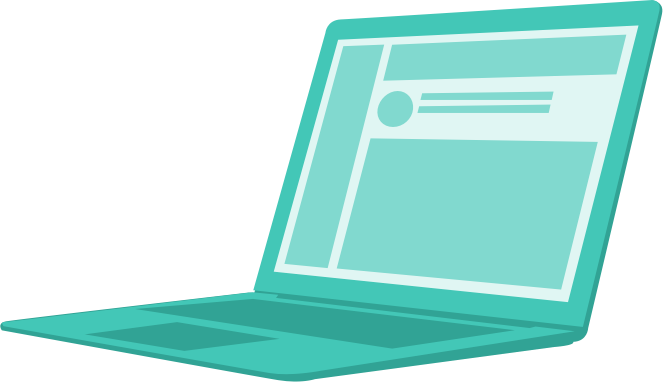 With integrations into Slack and common CRM and support systems, you'll never miss an important piece of customer feedback again. 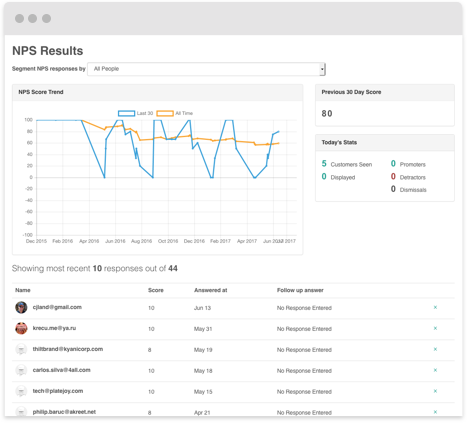 "We tested every solution from Qualaroo to SurveyMonkey, and finally found THE solution with Ramen!" 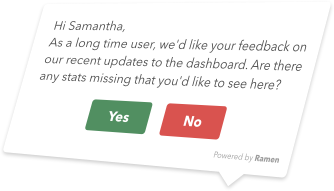 "As a rapidly growing business and product, we initially installed Ramen for their in-app NPS functionality. We've since expanded our usage of Ramen to include communicating product updates and feature releases to our customers. We're very happy with Ramen!" "We've been super stoked to use Ramen, and the support has been outstanding. Ramen helps us understand what new products we should offer to our customers with minimal effort. It's saved us a ton of time." "Ramen is a great product. It's fast, and it gets the job done without technical hassle."